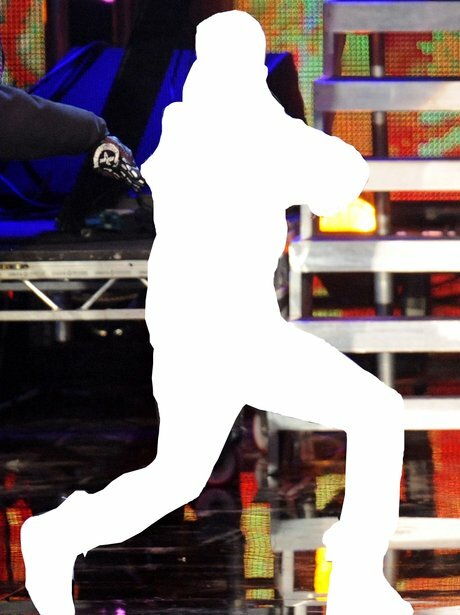 This STB star learned all his moves from his idols Usher and Michael Jackson, and you'll be so impressed you'll probably want to be his 'Boyfriend' afterwards. Can you guess who it is? Click next for the answer.